The Original! Will PostMaster Limit My Design Options? 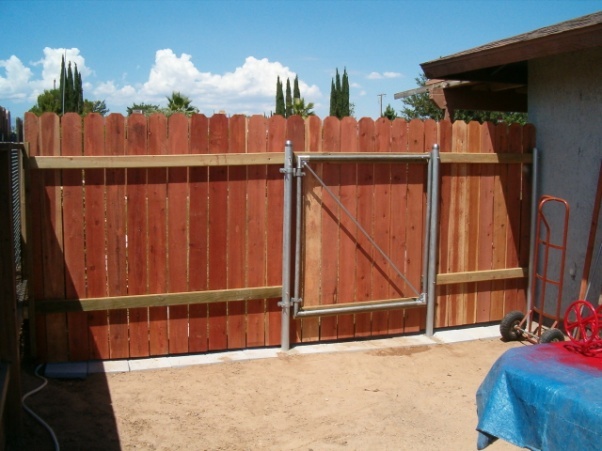 This entry was posted in Steel Fencing Manufacturers and tagged star picket, steel fence post, steel studs, wood studs by Peter. Bookmark the permalink.